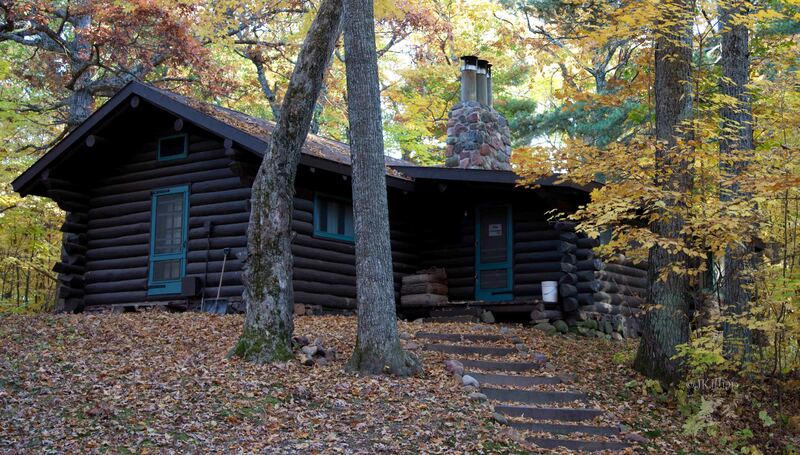 The Historic cabins offer a peaceful retreat in the woods. Both cabins are located just off the main camp settled on top of a hill overlooking forest and lakes. Renters have access to miles of trails from the cabins and upon arrangement, may use our canoes to explore our chain of four pristine glacial lakes. Nearby towns offer additional entertainment or relax in our quiet setting while reading a good book in front of the stone fireplace. Cabin rentals are arranged through Airbnb. You can select your dates and immediately book your stay through their website. Click here to go to Airbnb and reserve the Log Cabin! 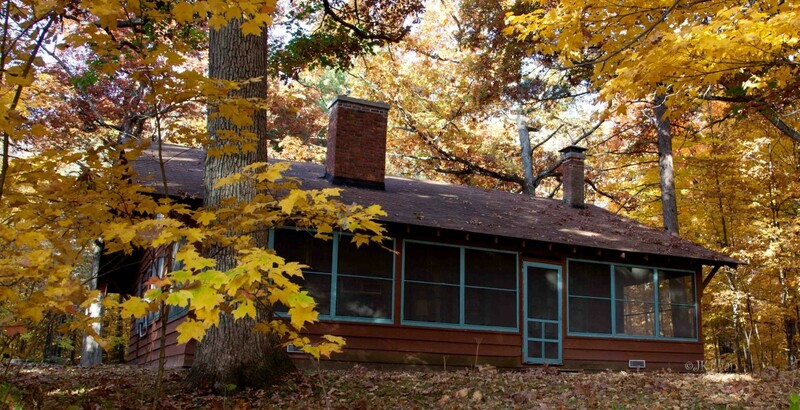 Click here to go to Airbnb and reserve the Andrews Cabin! There is no T.V. or internet available. There is good reception for most cell phones.